Don’t the kids get 2nd billing? Good point. I’ll have to find a family picture! 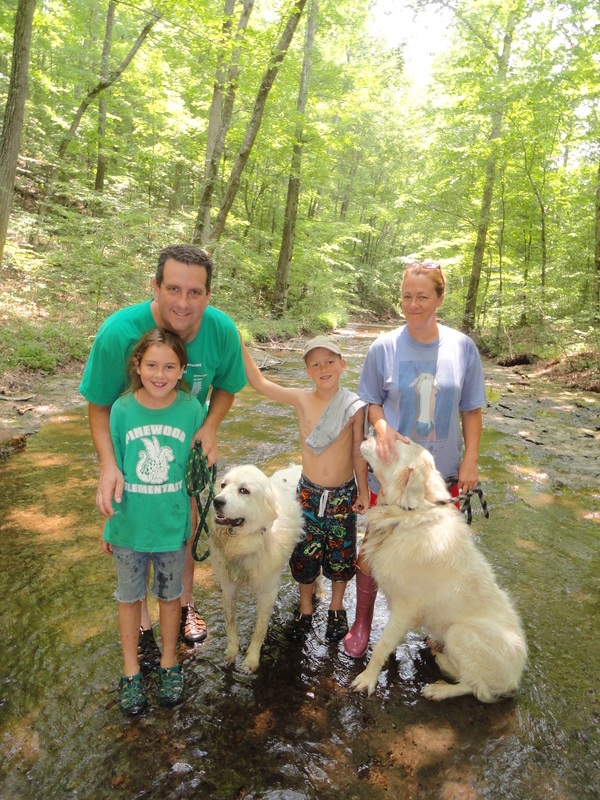 Beautiful family and beautiful creek. Is that on your property? Thank you Wayne! Yes, this creek is on our property, isn’t Middle Tennessee amazing?